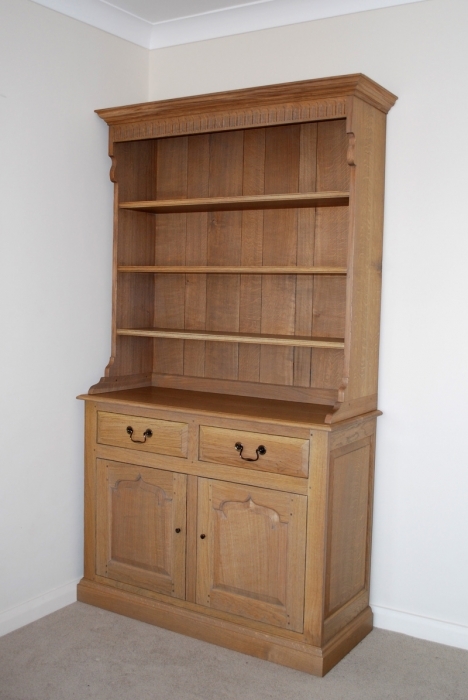 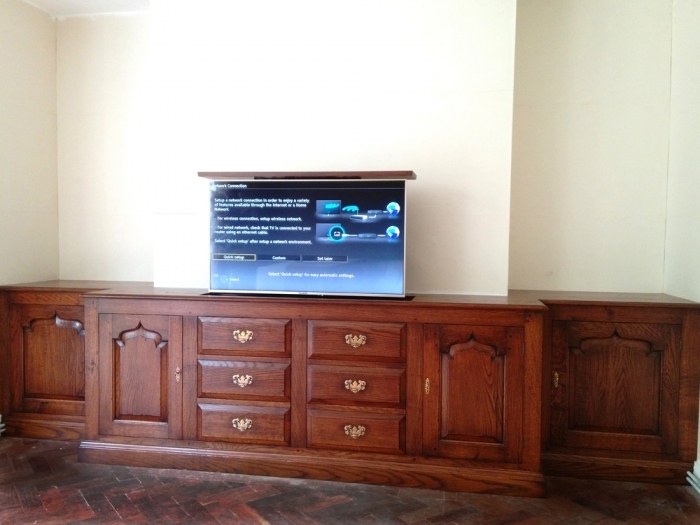 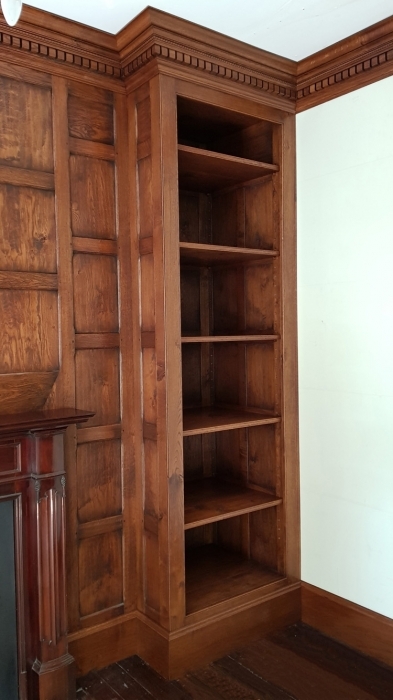 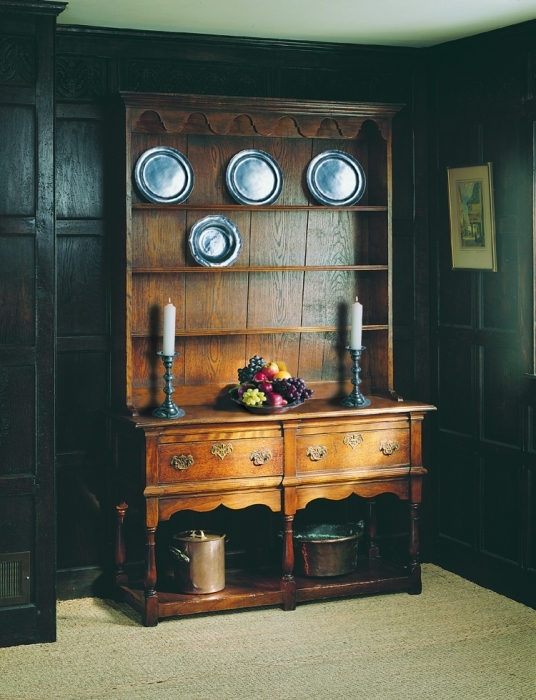 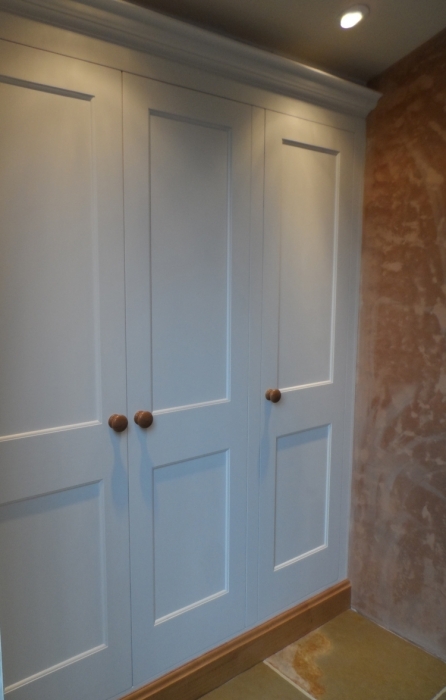 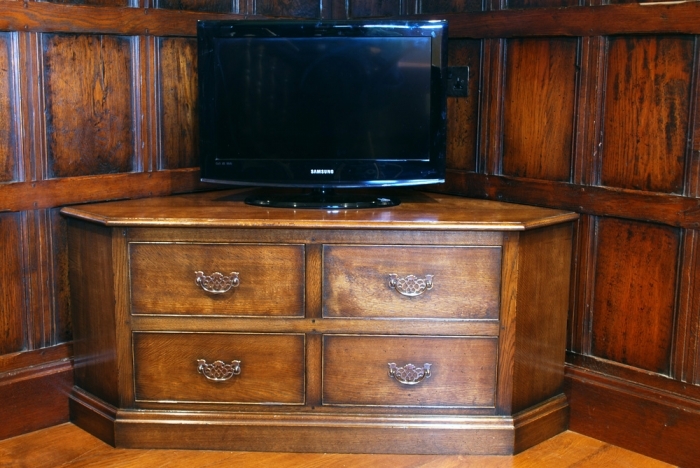 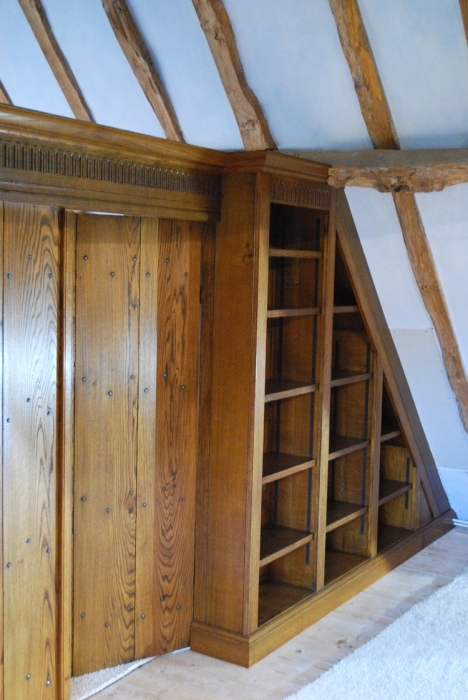 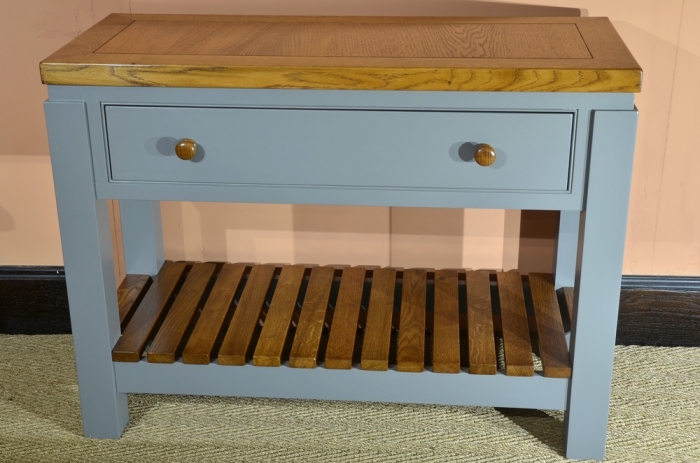 From dressers and wardrobes to cupboards, television cabinets and bookcases, we design and build a wide range of bespoke furniture full of authentic period detailing. 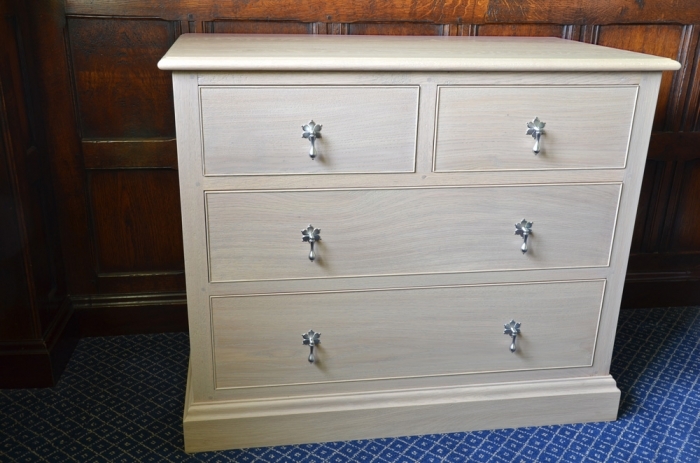 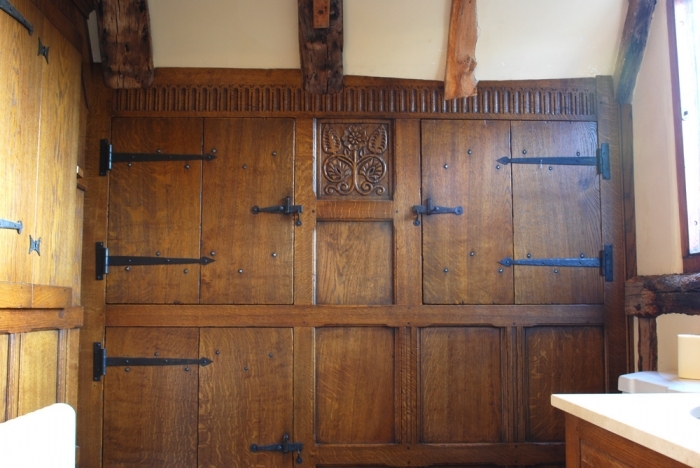 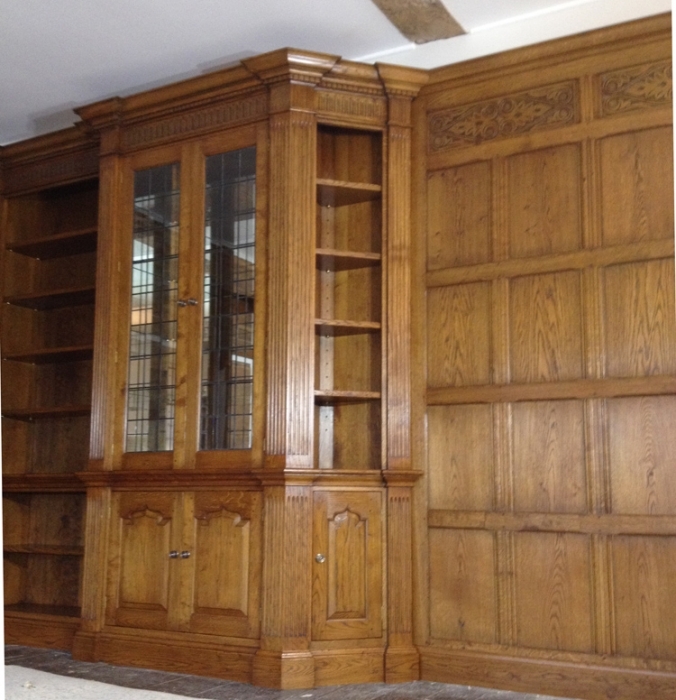 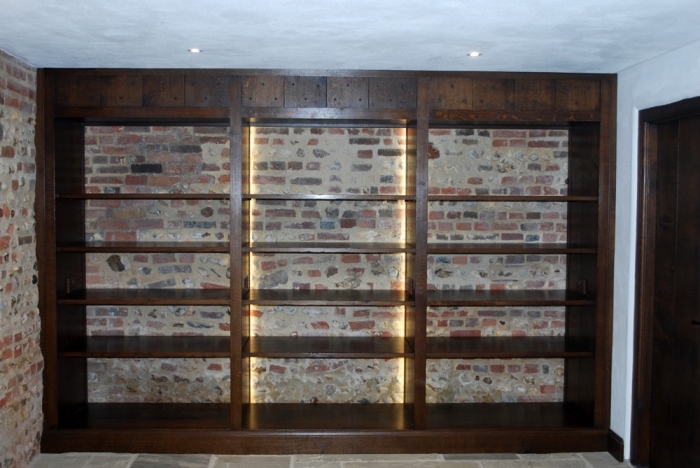 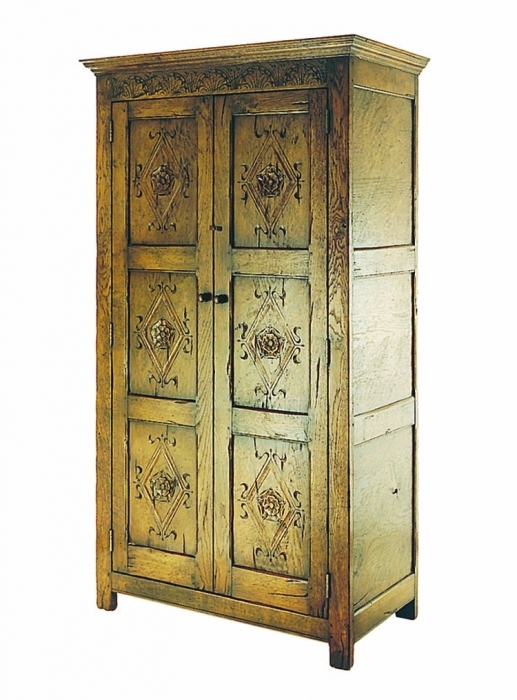 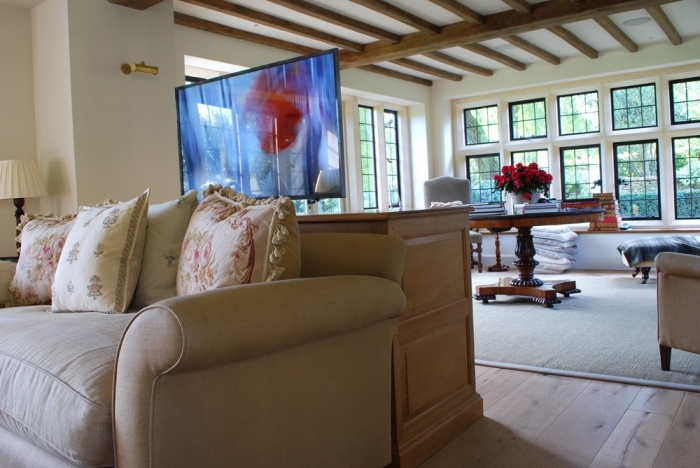 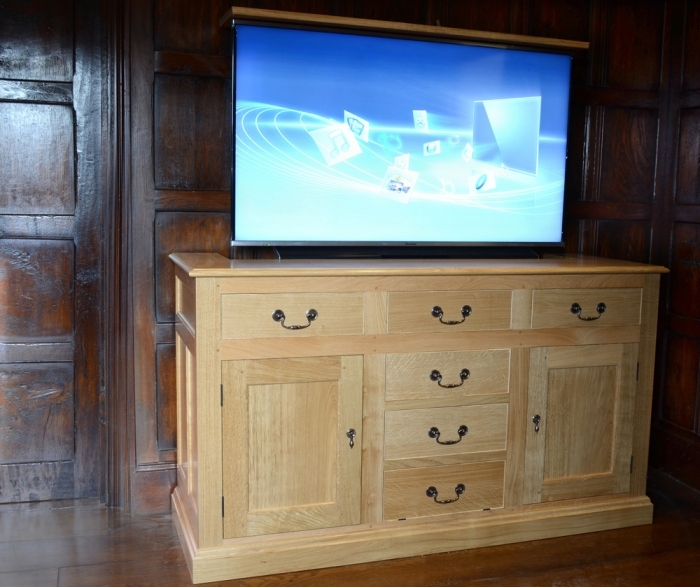 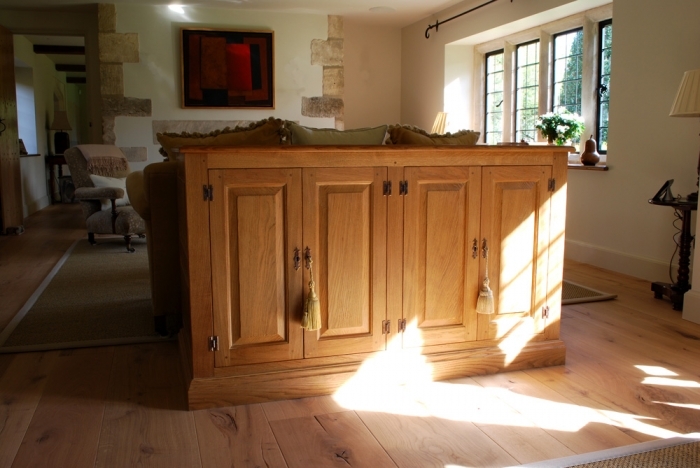 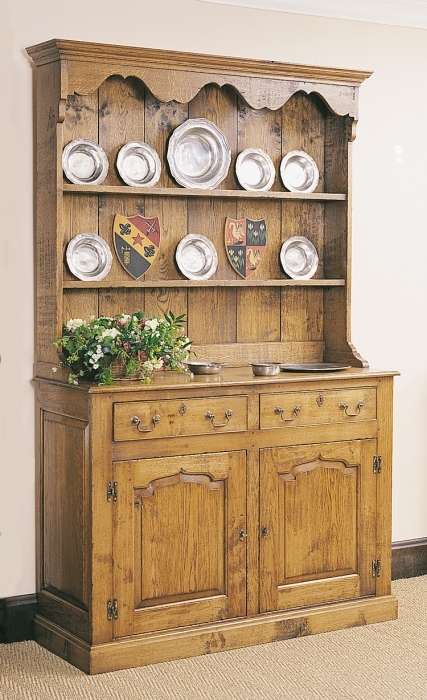 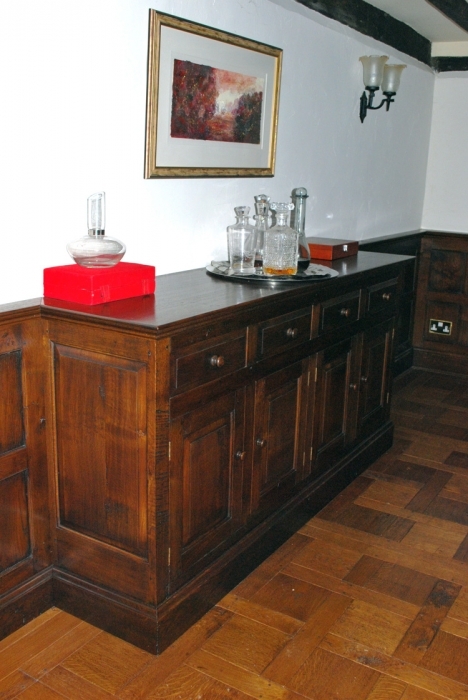 We hand craft oak dressers and cupboards in traditional English styles inspired by the techniques and methods of the 16th and 17th century and have spent 41 years perfecting our work.Together with our clients we also produce bespoke contemporary pieces of fitted or free-standing furniture. 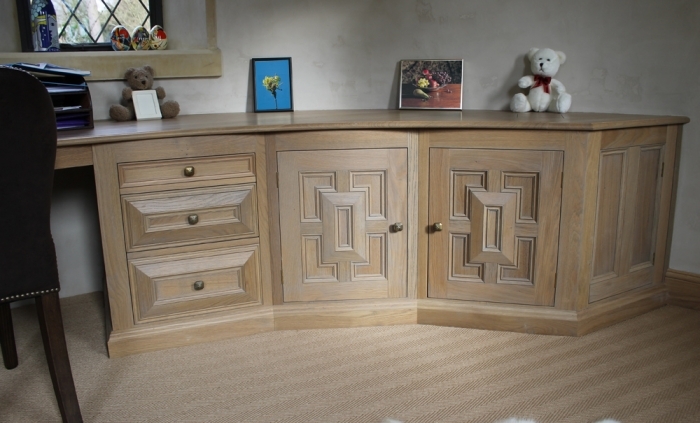 Restoring antique originals, reproducing them or simply drawing on their craftsmanship for inspiration developing new pieces we carefully craft each piece uniquely to each client with a highly personalised service full of attention to detail. 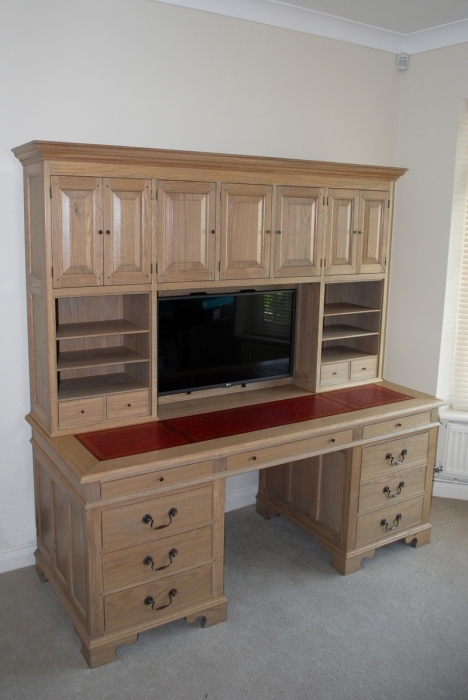 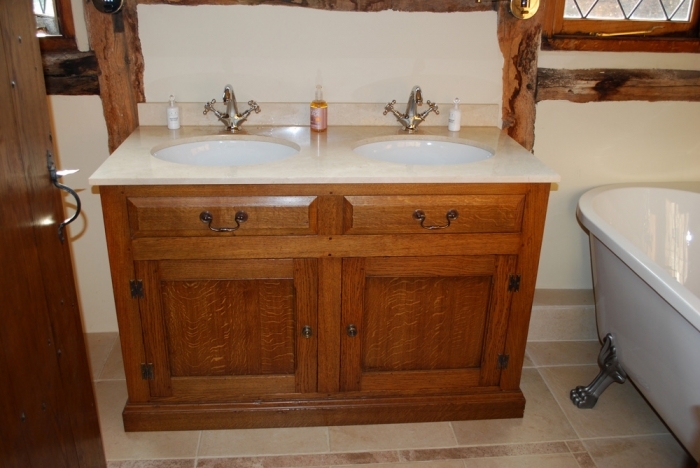 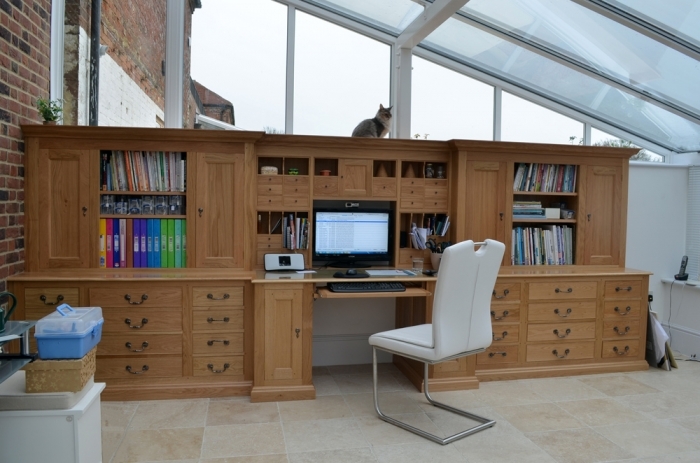 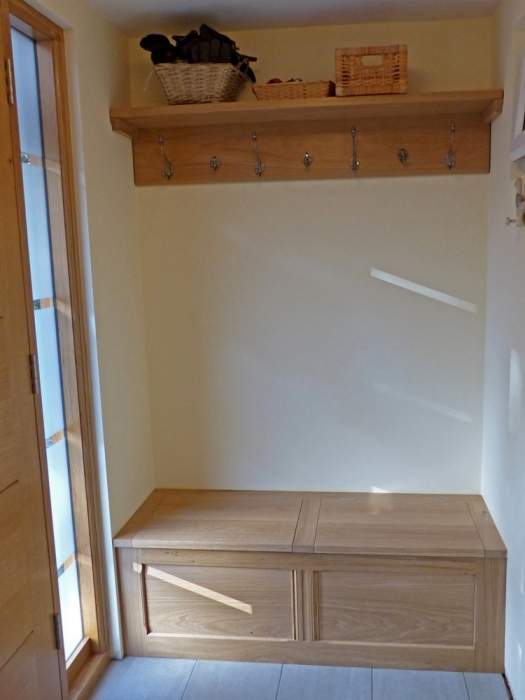 We work closely with every customer to develop a piece truly personal to them; whether in the style, shape or ageing, each piece of furniture we make is distinguished by our exceptional standards and traditional cabinet making. 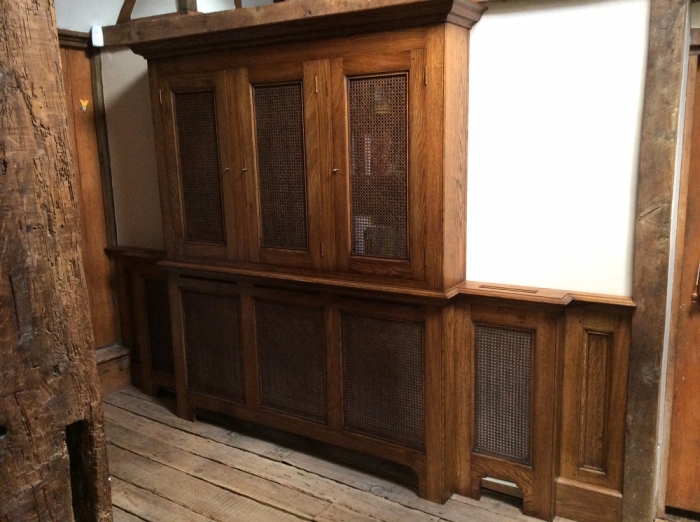 Our furniture is detailed with period features and even antiqued and aged by hand with specialist expertise for a truly beautiful end result.